Logistics expert and 16-year Volkswagen Group veteran Jan Utermarck will take responsibility for the VW brand's car sales in the former Soviet states, Middle East and Africa starting Feb. 1. Utermarck, who currently heads VW Group's global parts logistics network, succeeds Hans-Heiner Tueting, 56, who became Volkswagen de Mexico's board member for marketing, sales and service last November. After joining the VW Group in 1996, Utermarck, 44, took charge of a number of spare parts distribution projects before becoming head of parts logistics at the carmaker's central depot in Kassel, Germany, between 2001 and 2003. 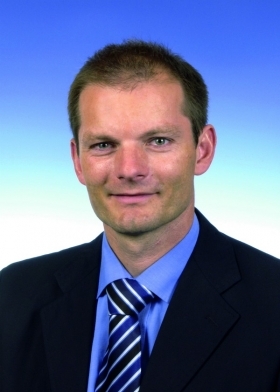 In 2010, Jan Utermarck became responsible for global coordination of the VW Group's parts logistics network. In 2004, he moved to Skoda to assume control of the VW brand's global parts and accessories business, before returning to the VW Group three years later to take up responsibility for coordinating the international launch of car parts. In 2010, he became responsible for global coordination of the group's parts logistics network. In his new role, Utermarck will report to VW Group's head of sales, Christian Klinger. 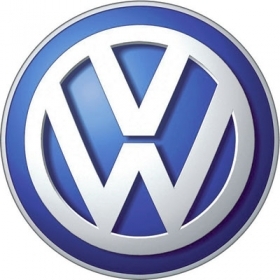 Tueting began his VW Group career 32 years ago in the commercial vehicle division. He held a number of senior sales roles before becoming head of European commercial vehicle sales in 2007. The following year he was appointed to lead VW brand car sales for the former Soviet states, Middle East and Africa.